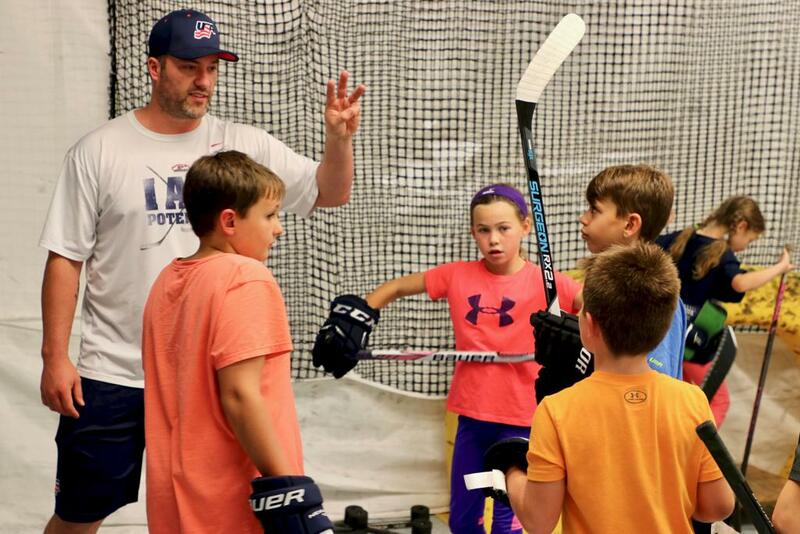 Don't Miss the 2019 Summer Hockey Camps at USA Hockey Arena! 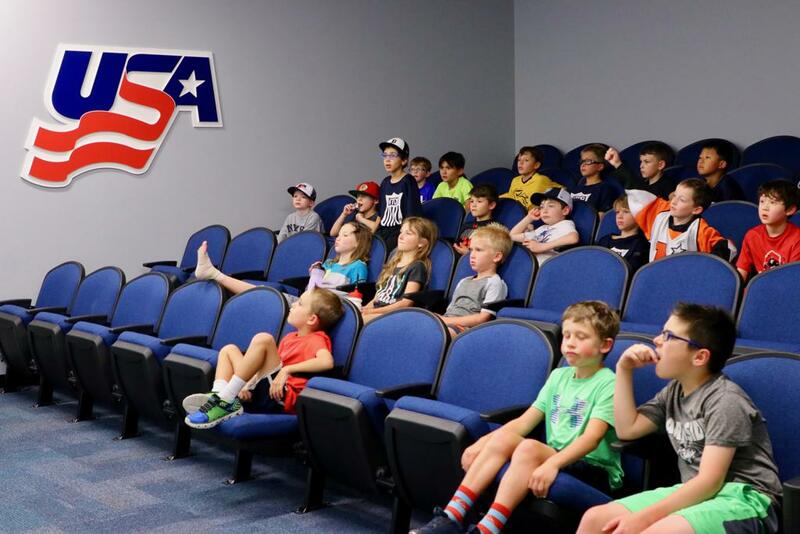 To register your child, please call USA Hockey Arena office at (734) 453-6400. Space is limited. 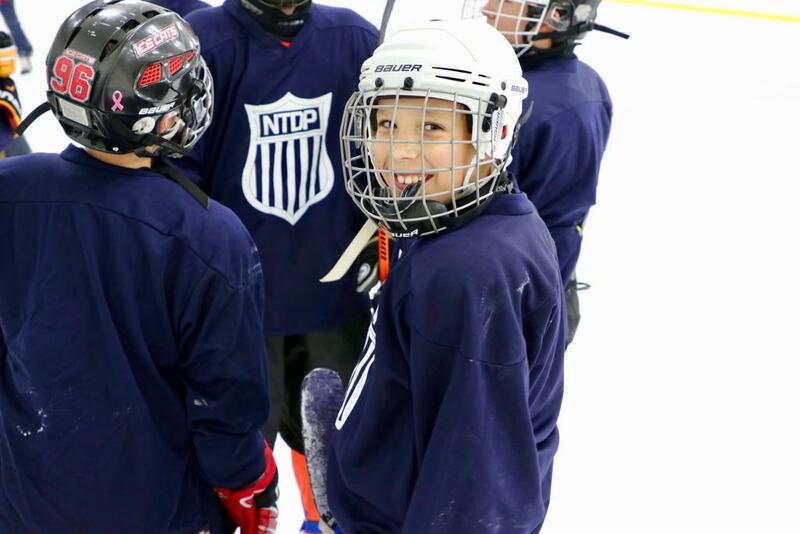 The NTDP coaches bring almost 75 years of combined hockey experience in the NHL, NCAA, AHL, ECHL, USHL and NAHL to the summer camp to help your player have a successful and productive hockey experience. Each group is limited to 30 skaters and 4 goalies. 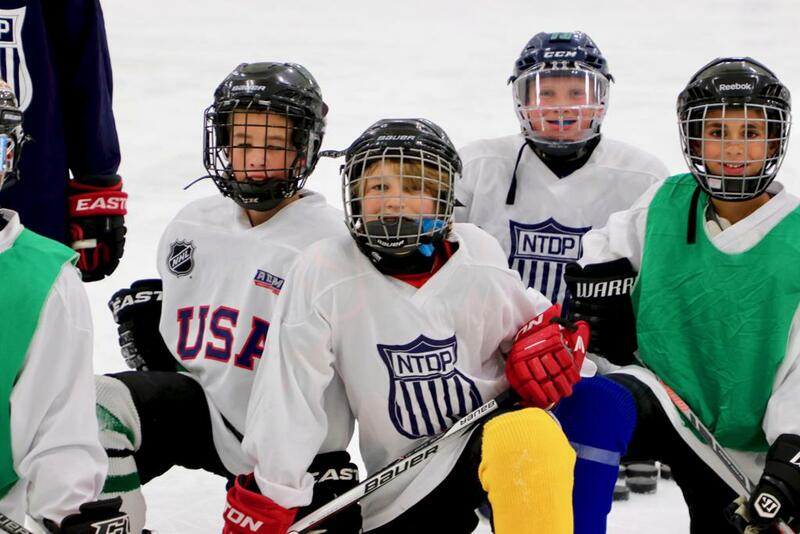 All participants must be registered with USA Hockey and will need to provide registration number upon request. 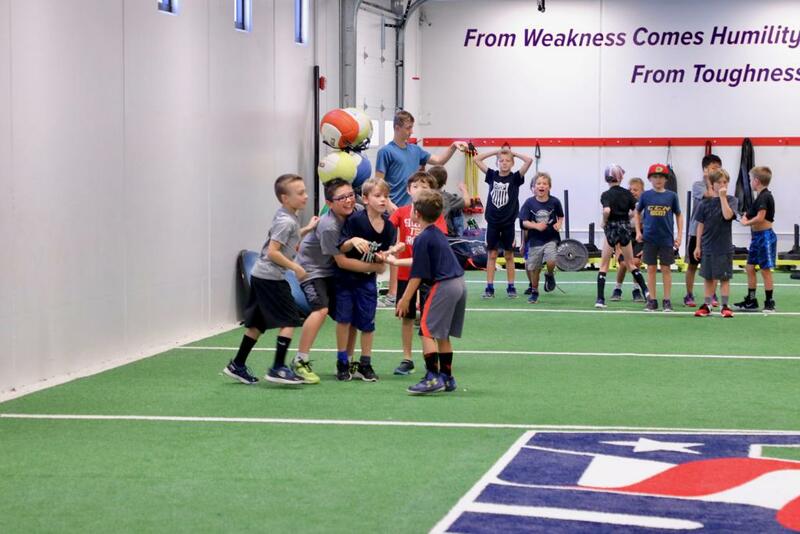 All camps are co-ed. Please contact the USA Hockey Arena office for more information at 734-453-6400 or email office@usahockeyarena.org.